As home to one of the most vibrant FGCs in all of the country, competitors showed up in full force for the Orlando Conquest qualifier on Saturday, August 11th. In Street Fighter V: Arcade Edition, NuckleDu found himself at the top of the bracket and cleanly beat competitor GentlemanThief in a 3-0 win. In Tekken 7 NG-Obscure locked in a 3-2 win against KoDee, while Ryan Hunter claimed the Guilty Gear Xrd REV 2 against Hotashi. 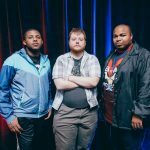 Meanwhile online, fighting game enthusiasts from around the U.S. came together to compete in the Online Conquest qualifier on Sunday, August 12. 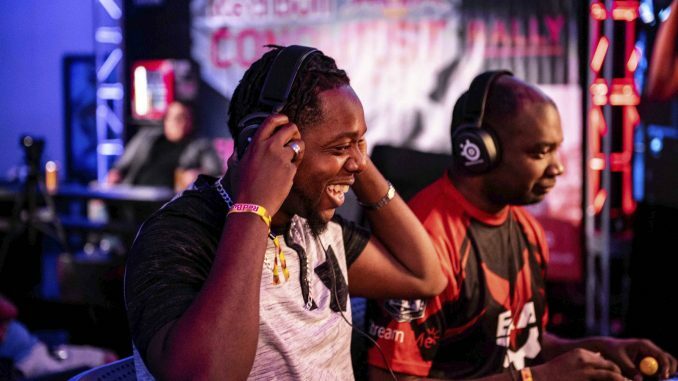 The matches were intense as iDom narrowly beat out Terrence 3-2 in the highly competitive Street Fighter V: Arcade Edition bracket, while TEKKEN 7 saw Glaciating win 3-1 against Rickstah. In Guilty Gear Xrd REV 2, Hotashi was no match for his competitors and emerged victorious in a swift 3-0 win BjornSonOfBear. 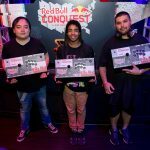 Red Bull Conquest has now made its way across nine U.S. cities and only five more qualifiers remain before the National Finals in Washington, D.C. on November 16th. 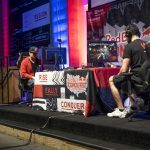 This coming weekend, Red Bull Conquest will be heading out West and will be hosting qualifiers in San Francisco and Phoenix on Saturday, August, 18. 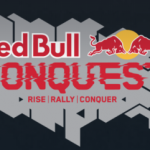 For the full lineup of upcoming Conquest events, please visit smash.gg/RedBullConquest for more information, while all upcoming events will be available to stream at www.twitch.tv/redbullesports.